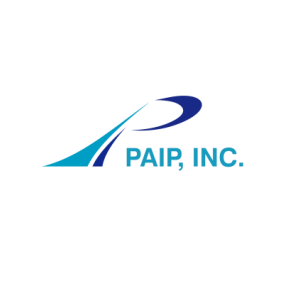 Domain Sales - PaiP, Inc. Thank you for your interest in our domain. 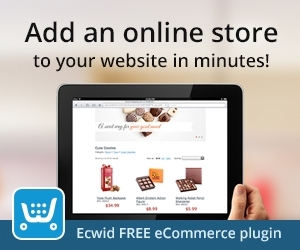 The first step to purchasing is to submit an offer. We will review your submission and contact you within approximately 2 business days. Legal Disclaimer: The existence of this form does not constitute an offer to sell this domain, and the owner of this domain is not otherwise stating any intention to sell the domain. By hereby submitting a request for information and/or an offer you are acting as the sole initiator of a possible transaction between you and the owner of this domain. The Value of Better Domain Names - By: Frank Schilling, world renowned domainer and director of DomainNameSales.com, explains what makes a domain name valuable, and provides insight into the future of the internet namespace.